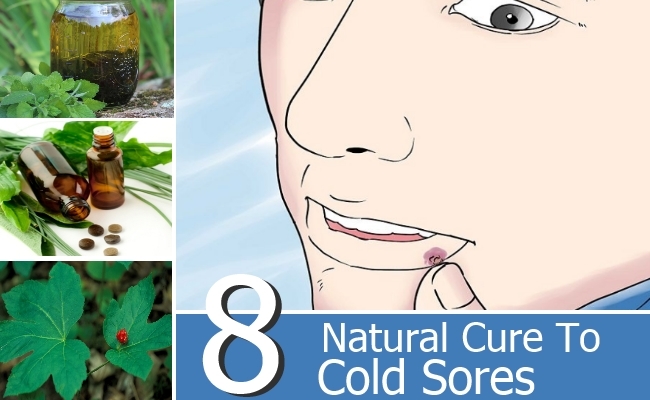 [toc]If you have already experienced it you will agree that cold sores make life miserable. Being a manifestation of the herpes simplex type 1 virus, cold sores can flare up at any given point of time typically when you least expect them to and there is no particular time frame within which they fade away. The herpes virus is incurable and they remain forever in an infected body, sometimes in dormant and sometimes in an active state. Other factors that could lead to the outbreak of a cold sore could be the ultra violet rays of the sun, when a person is stressed, hormonal changes, and illnesses like flu, cold, allergies and in which case cold sores are also referred to as fever blisters. Nevertheless, the fact remains that an outbreak of cold sores or fever blisters causes lesions which makes you feel and look ghastly and hence needs a quick remedy. Even though people respond differently to different forms of treatment alternative treatments or natural cures are the best for cold sores. Here are a few natural remedies that you can try if you are currently suffering from this infection. For century’s lemon balm oil have been used by the Europeans as a natural remedy for curing cold sores. Generally grown in the sandy soils its antiviral properties makes this herb potent enough to deal with problems arising due to anxiety, stress and cold sore flare ups. You can prepare a lemon balm tea by steeping 2 to 3 teaspoons of the crushed herb in boiling water for at least ten minutes. Application of this tea on the cold sore two to four times in a day gives considerable relief as the lesions gradually disappear within three to five days. 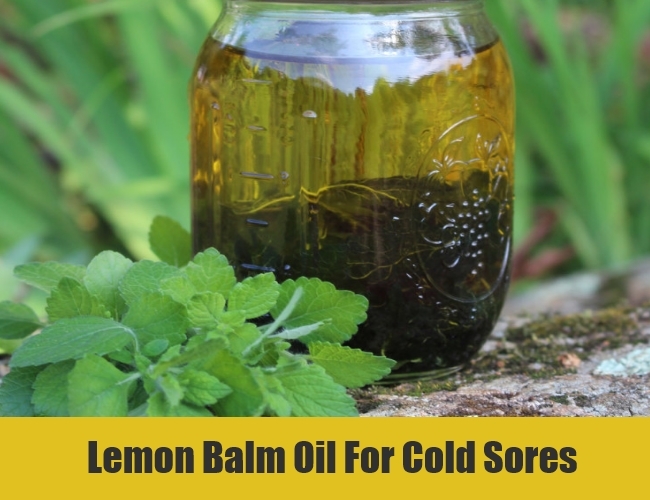 Lemon balm ointments easily found in standard health food stores can also be applied. 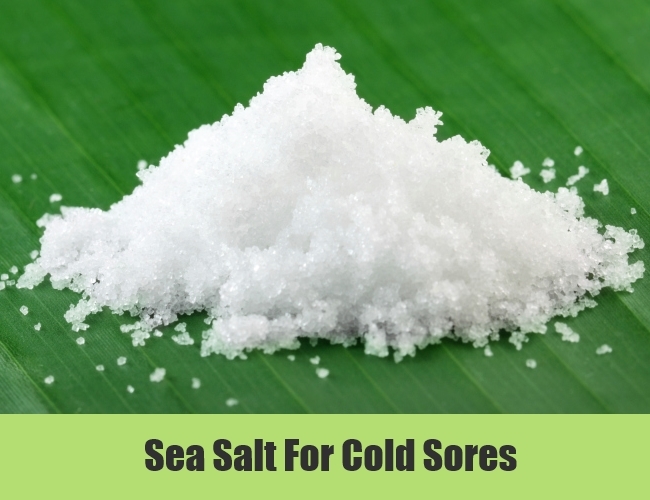 Sea salt can be used in two different ways for curing cold sores. You can either apply sea salt directly over the cold sores or you can gurgle with salt water to suppress the lesions. Dry sea salt should be applied by pressing it directly over the sore for at least 30 minutes. Once the salt granules stick to the sore leave them on for ten minutes after which you can wash using clean water. Follow this treatment three times every day. To reduce the intensity of pain and size of cold sores in the mouth prepare a solution by mixing 1 teaspoon of sea salt in 250 ml of lukewarm water. Swish the solution in the mouth for 2 or 3 minutes and then spit it out. Sea salt is rich in several minerals that play a vital role in healing broken and inflamed skin caused due to cold sores. A hundred percent pure vanilla extract has anti infection properties required to counter viral infections like cold sores. 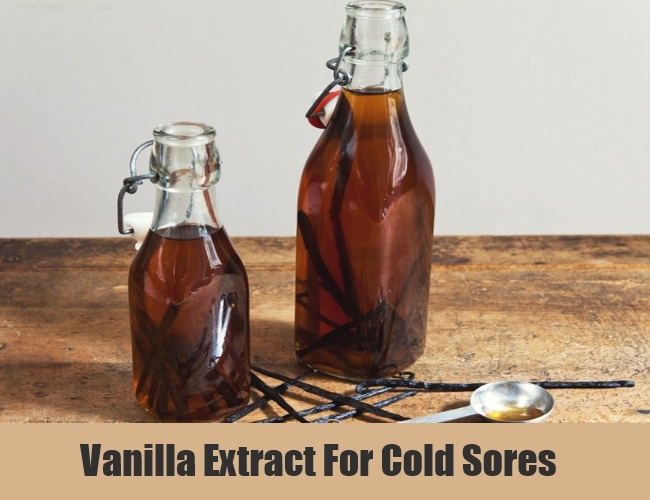 Since vanilla extract is anti inflammatory it helps to soothe the pain caused due to cold sores which can otherwise be very frustrating. Therefore, simply apply a few drops of vanilla extract on the affected area with the help of a cotton ball three to four times in a day. Make sure to use absolutely pure vanilla as artificial vanilla does not carry the same properties. Compressing the cold sore with milk kept in room temperature reduces pain and increases the chances of a quick recovery. Take a sterile cotton ball and soak it in milk. Now place it on the cold sore and allow it to remain in that position for at least ten to fifteen minutes. 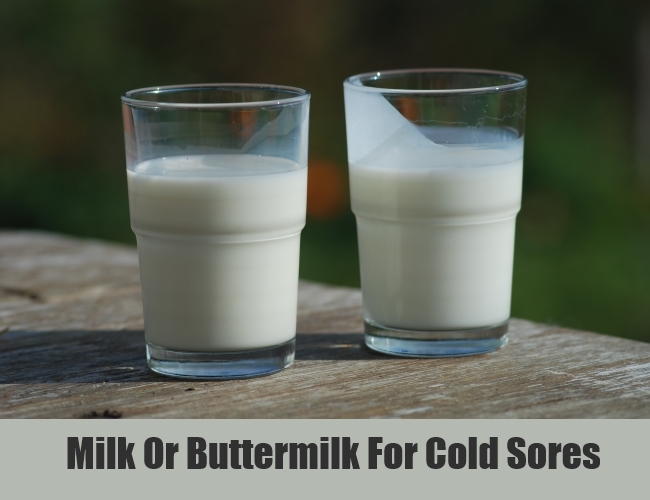 Drinking buttermilk can also prove to be beneficial as the possibility of severe pain and discomfort that occurs when you are suffering from cold sores, diminishes considerably. Tea tree oil is antiseptic, antiviral, anti-fungal and antibiotic; these multiple properties make tea tree oil one of the most lethal natural cures to combat infections like cold sores and herpes. 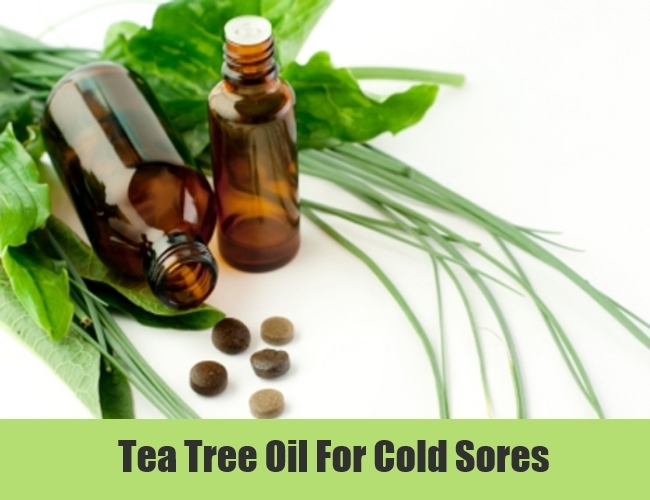 Additionally the anti inflammatory properties of tea tree oil cuts the size of a cold sore by nearly 50 percent and this happens overnight. Use only clean hands or sterile cotton balls to apply tea tree oil. With the help of your fingertips, gently rub the oil in and around the area of the cold sore to check the further spread of the infection. 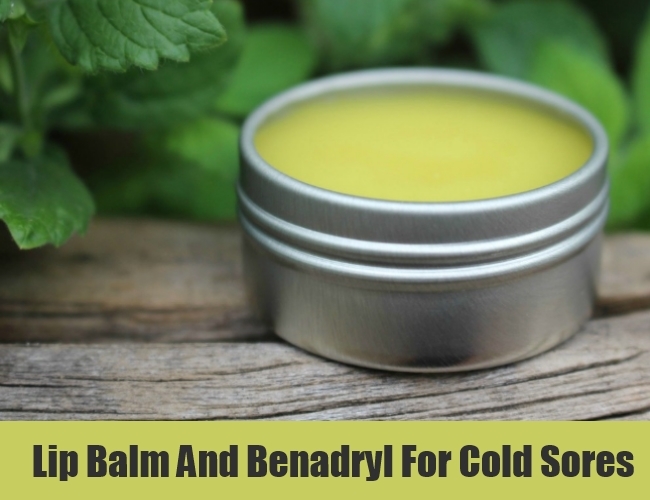 The combination of lip balm and Benadryl works as an excellent drying agent and its application cures cold sores completely within three days. The preparation of the paste is also very simple. Simply sprinkle the contents of a Benadryl capsule on top of plain flavored lip balm and mix them together to form a paste. Now gently apply this paste on the cold sore and watch the effect. Goldenseal has been in high demand for centuries among the Native Americans primarily due to its three major properties; Goldenseal is an antiseptic, an astringent and it is a disinfectant. All these qualities are a must to treat viral infections like a cold sore. 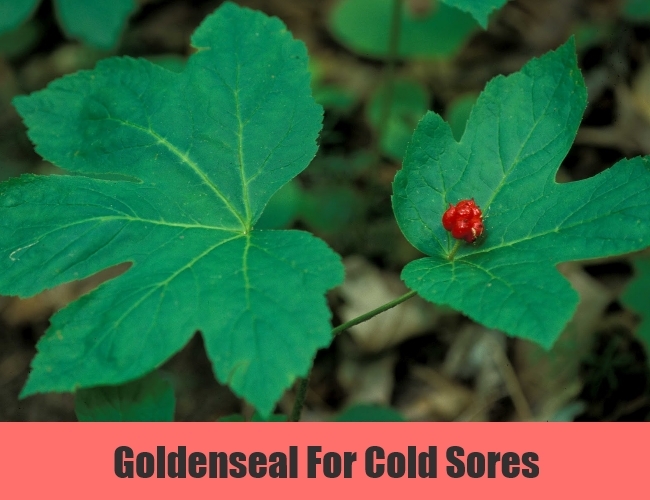 Therefore, without hesitation apply goldenseal powder by making use of a moistened cotton ball. You can feel the difference almost immediately as the pain reduces considerably and the possibility of further outbreaks also reduces to a large extent. Goldenseal powder can be found in almost all health food stores. 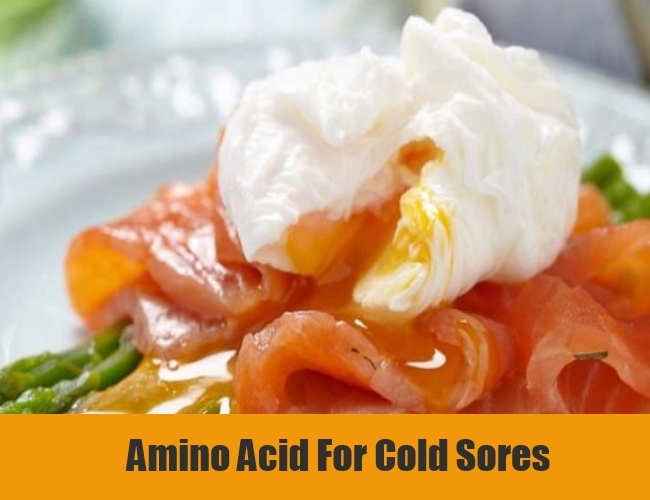 Consuming foods rich in amino acid called arginine automatically creates a fertile ground for cold sores to multiply in size and number. Foods having high arginine content like nuts and seeds like pumpkin and sesame, red meat and cereals like oatmeal should be avoided to prevent further growth of the virus. L-lysine amino acid on the contrary checks the duplication of the herpes virus. Regular consumption of a 500 mg tablet of L-lysine amino acid together with restricting foods rich in arginine can prove to be beneficial for preventing the occurrence of this infection. The above mentioned natural remedies are not long term or permanent cures. However, their consumption provides fast relief apart from assisting in the prevention process.